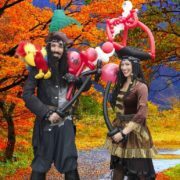 A Balloon Modeller is the Ideal entertainment. 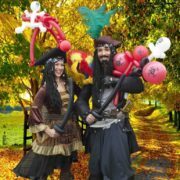 For Corporate events, Exhibitions, Fun days and all types of parties. 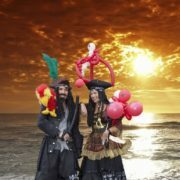 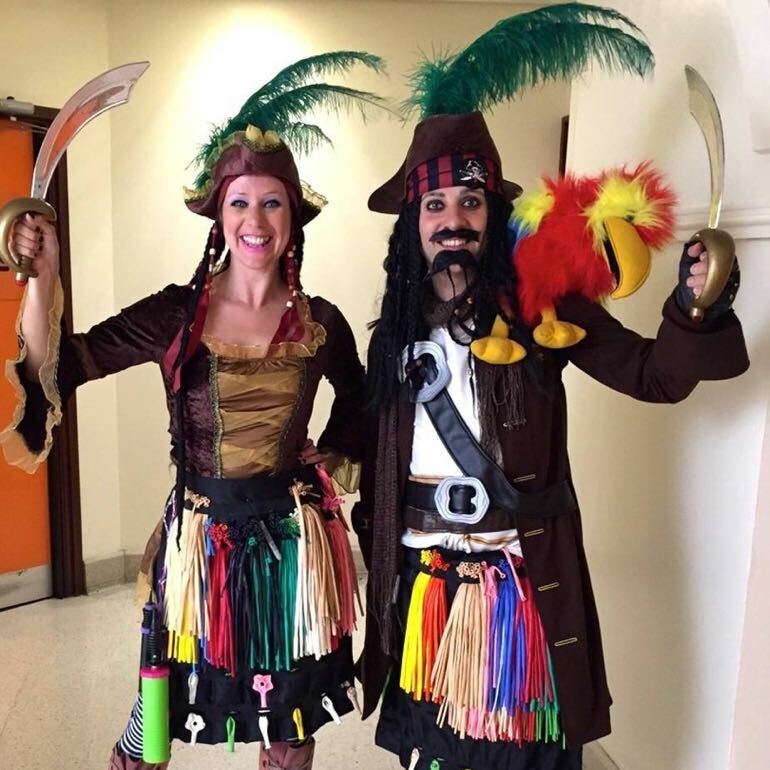 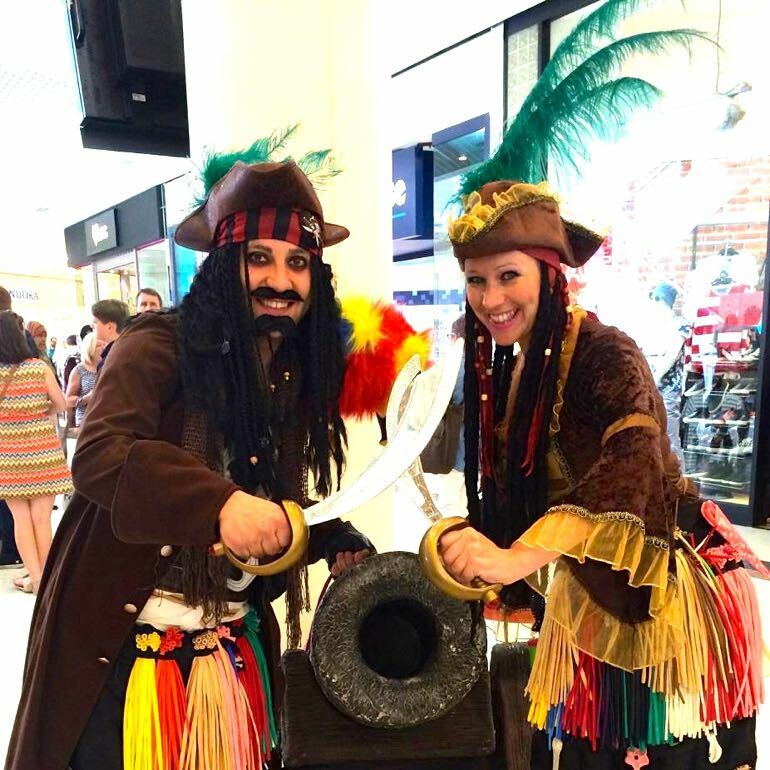 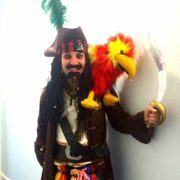 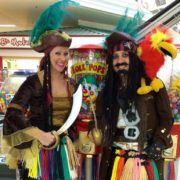 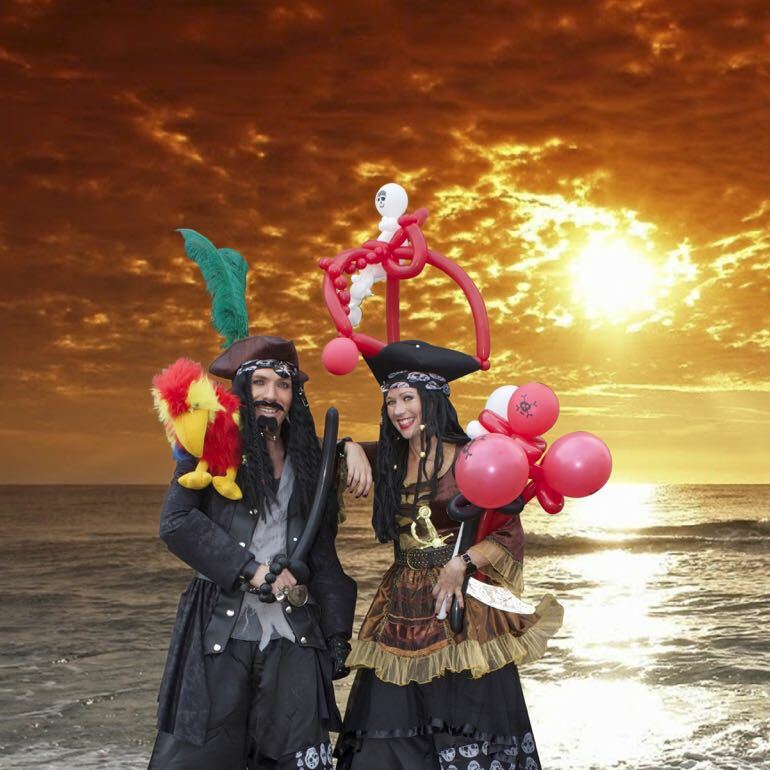 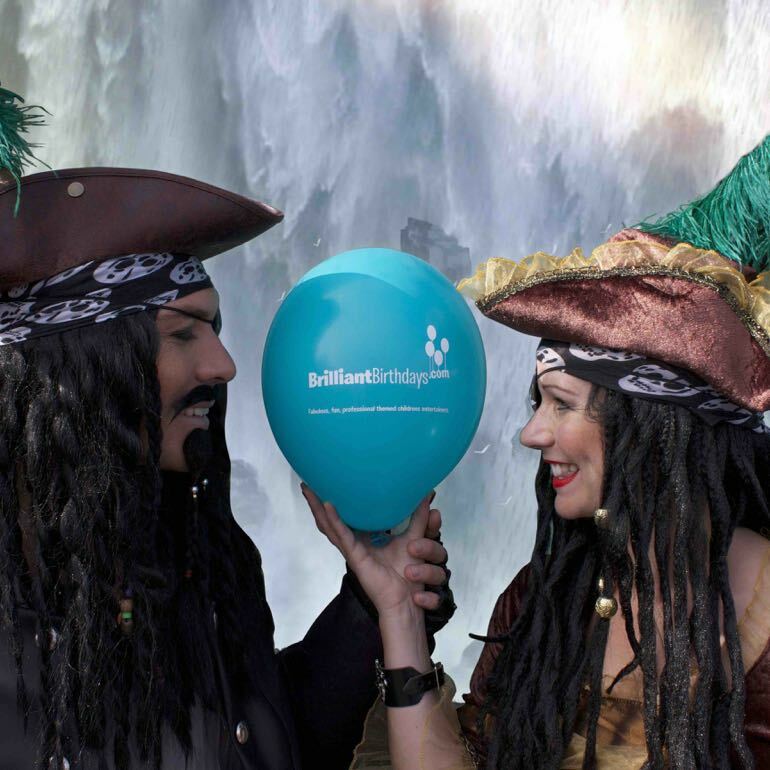 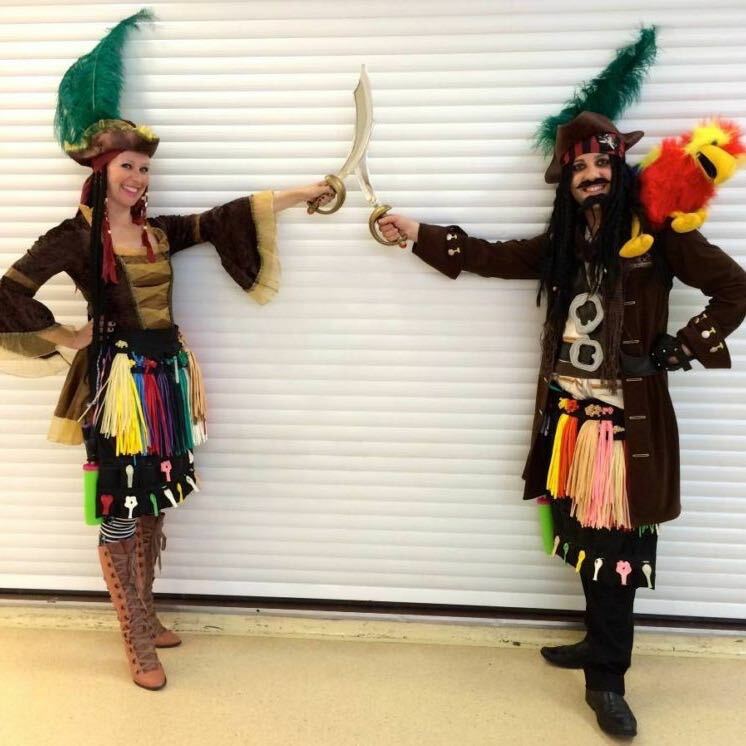 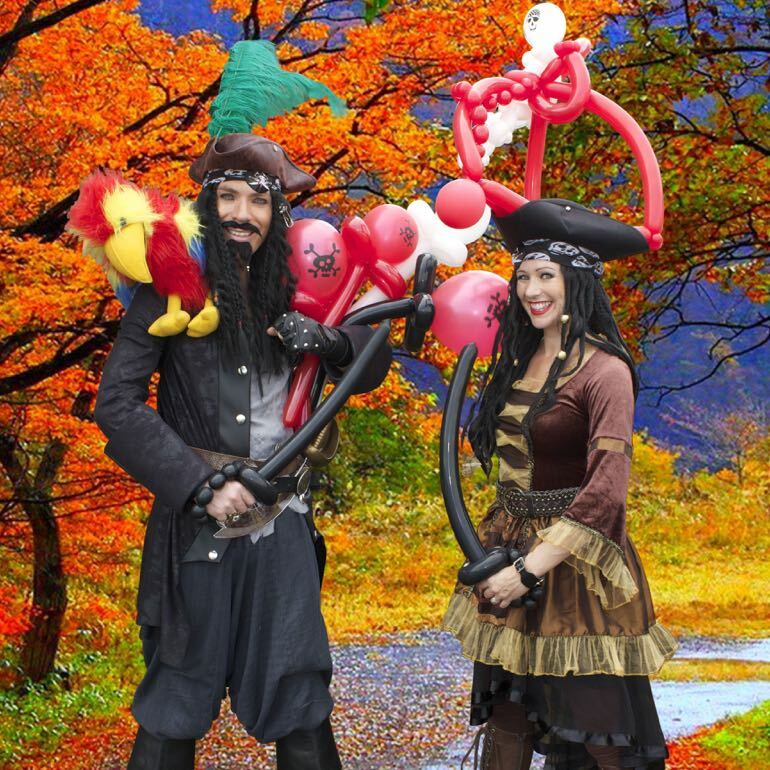 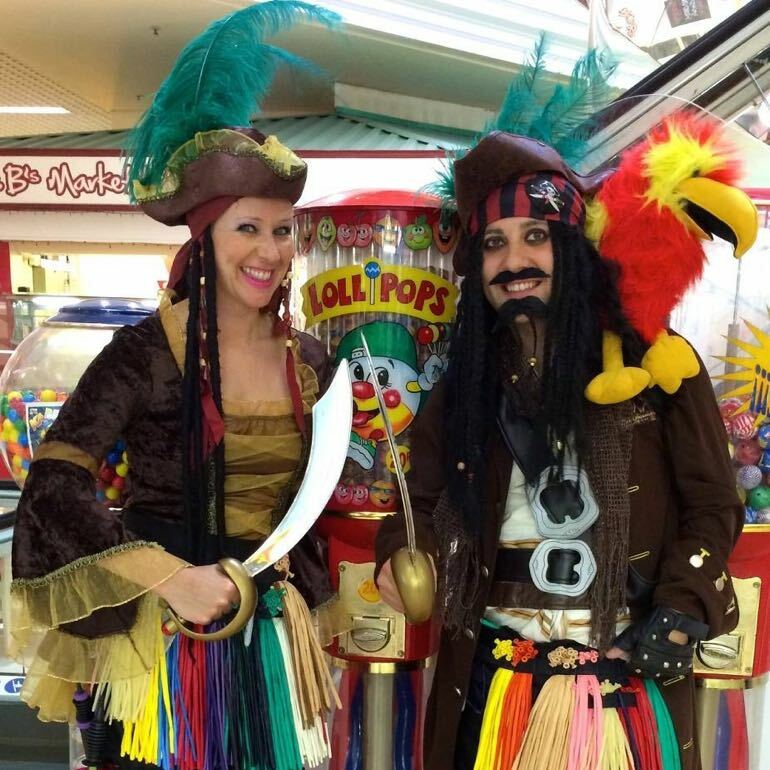 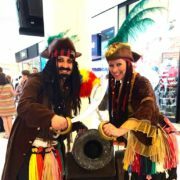 Excellent bespoke Balloon Sculptures made for your guests by our friendly, upbeat, Perilous Pirate Balloonologists. 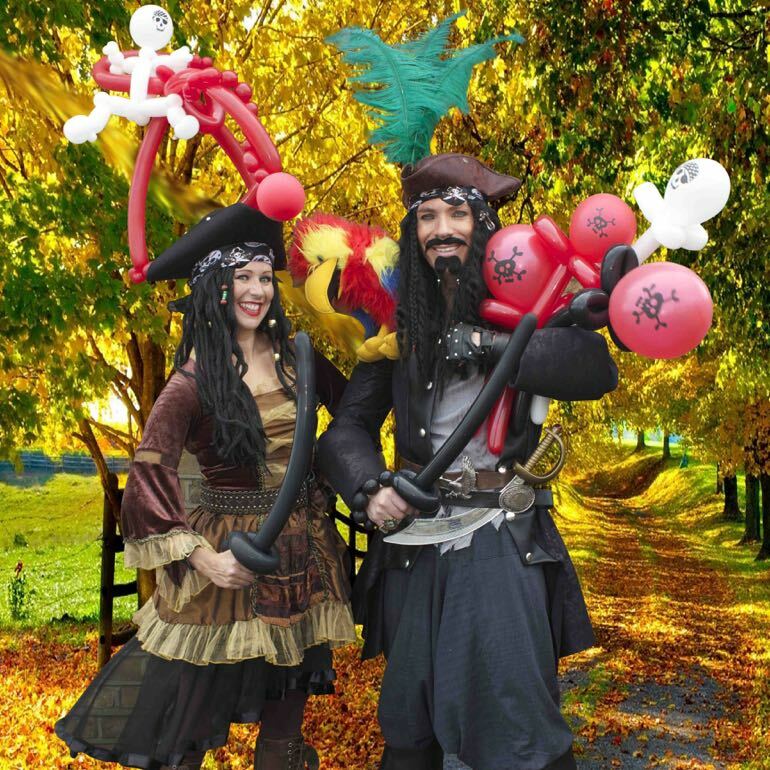 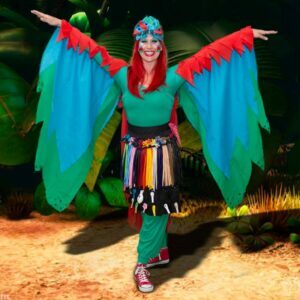 Our super talented team will impress your guests with Stunning Balloon Sculptures including wearables. 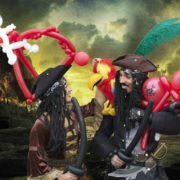 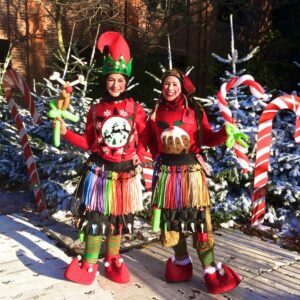 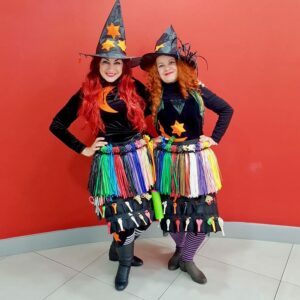 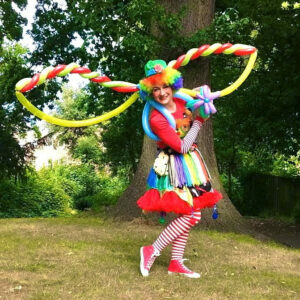 Searching for an expert, professional balloon twister, balloon modeller or balloon sculptor to “wow” your guests at an event or party?